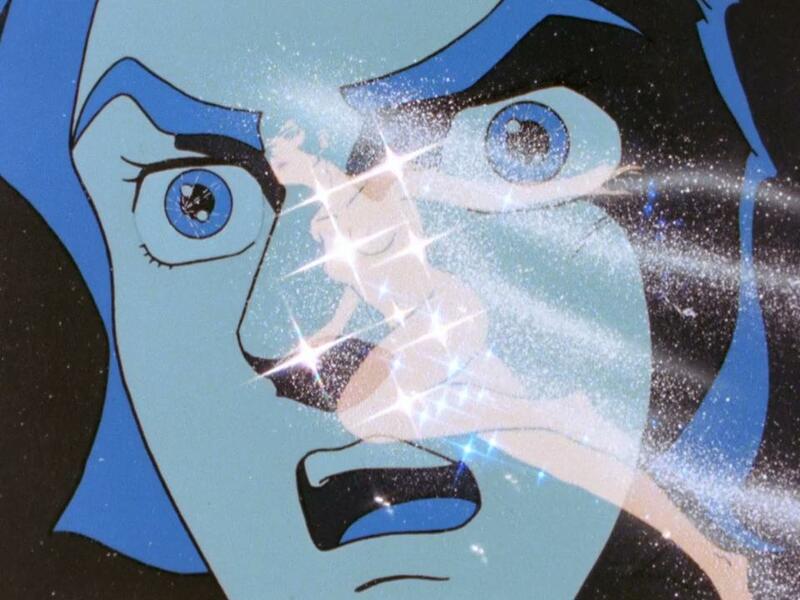 This entry was posted in Ideon, releases and tagged Fansub, Ideon, Sunrise, Yoshiyuki Tomino. Bookmark the permalink. Can we assume you will offer the now completed BD encodes onto BakaBT, then? Thank you very much for this, I appreciate it. I understand you might not want to here this, seven months on, but between Nyaa having died and many of the old torrents being unseeded anyways, I’d still greatly a batch release of your subtitles. I wanna thank to every single buddy who were working in this project! Good job, better result!